Sony has announced today that it’s pushing the release date of the Alpha A65 digital camera to November, instead of the previously announced October date. 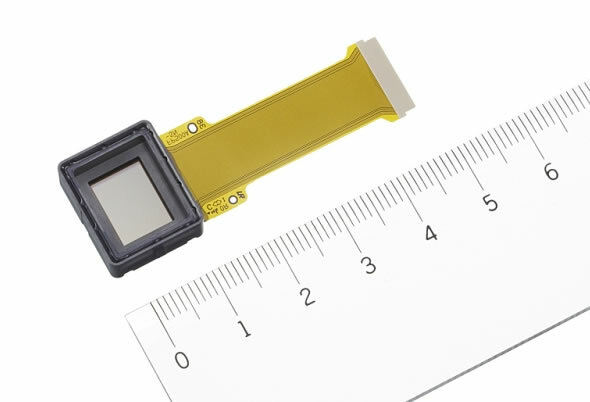 The A65 is Sony’s next generation mid-range single-lens translucent (SLT) camera sporting a newly developed high-resolution OLED electronic viewfinder. The delay is related to production of the camera and will affect all versions of the A65, i.e. single and double-zoom lens kits. 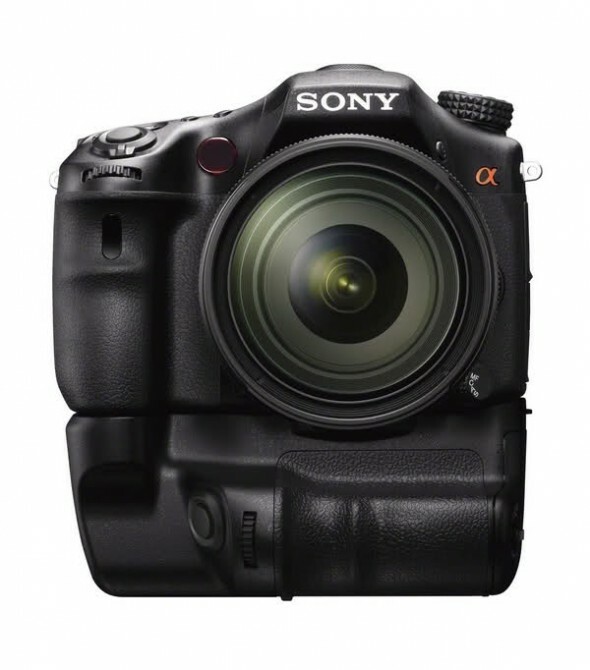 Also, according to Sony Alpha Rumors, the higher-end A77 SLT camera might also be facing delays, as shipping dates on various official Sony online stores have been removed. We’ve done our own little investigation; several shoppers have already been able to get hold of the A77 from Hong Kong. 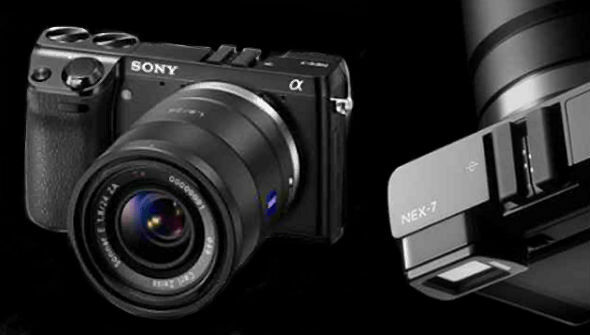 Sony Hong Kong is still selling the A77 body for HK$9,990, although the lens kit is out of stock. If you are in a hurry to get hold of Sony’s latest camera you can try ordering it over eBay from Hong Kong. 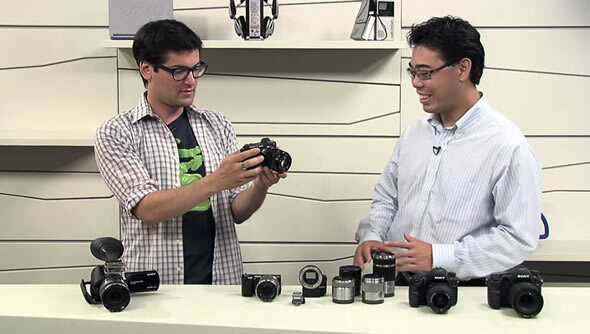 Note that both cameras are still available for pre-order on Amazon.com: A77 and A65. UPDATE: Some early pre-orders are already shipping out, very limited availability still possible. Two more pictures of Sony’s rumored Alpha A77 digital camera have surfaced, courtesy of Dyxum forums, which could end up to be real. The first picture which you can see above, while a second picture awaits for you after the break. 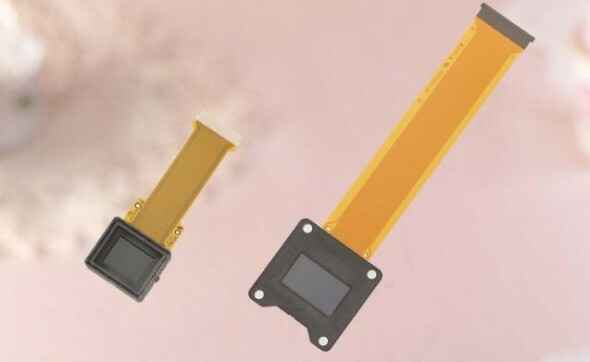 There have been quite a few rumors going around regarding Sony’s upcoming top mid-range shooter which will be based on translucent mirror technology. 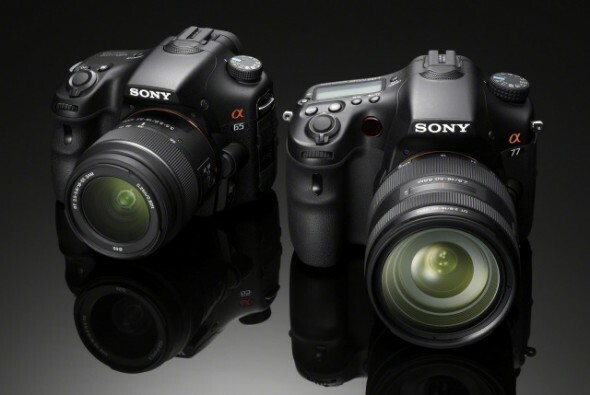 The Sony Alpha A77, which would be replacing the aging A700 APS-C DSLR, is said to boast a 24 megapixel sensor, new double Bionz processors and a 3-million dot OLED electronic view-finder. The A77 is also said to be joined by a slightly worse spec’d A65.